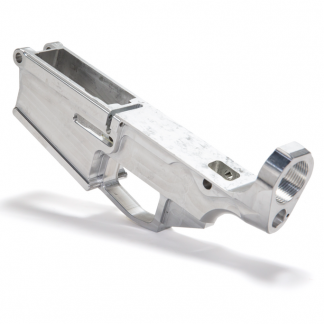 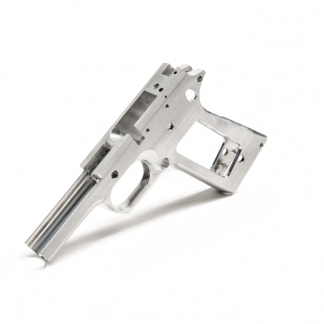 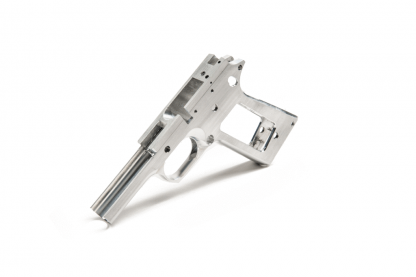 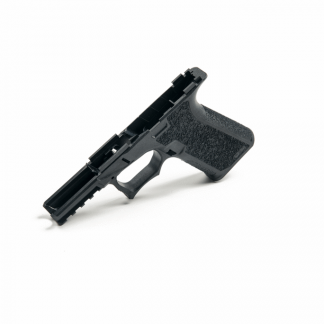 7075 billet aluminum Government .45 frame. 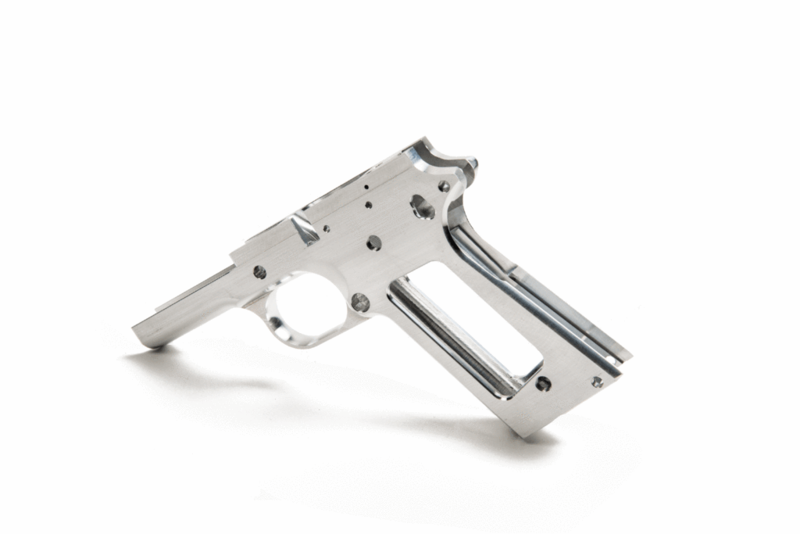 Designed by Stealth Arms for the Ghost Gunner. 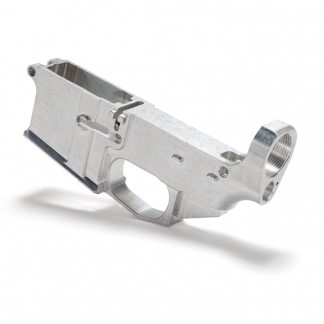 Compatible with all v2 spindle Ghost Gunners. Contact us at [email protected] if you have questions about compatibility.